Pure Diamond Farm Singapore will introduce its cryptocurrency, Pure Diamond Coin that is associated with its lab-grown diamond. The token connects lab-grown diamond by blockchain and is distributed by the token. It is supported by physical lab-grown diamond, hence unless the value of diamond declines, the token value does not depreciate. The company will use the blockchain technology to store and trace the data of the diamonds, aspects such as the origin, certificate, date and time of creation and more will be stored on the blockchain for each diamond created by the company. Reward structure: first 1500 participants will receive 200PDC ($24), next 4500 participants will receive 150 PDC (~$18) and the next 24000 participants will receive 120PDC ($15). 1. Visit Pure Diamond Coin airdrop page. 2. 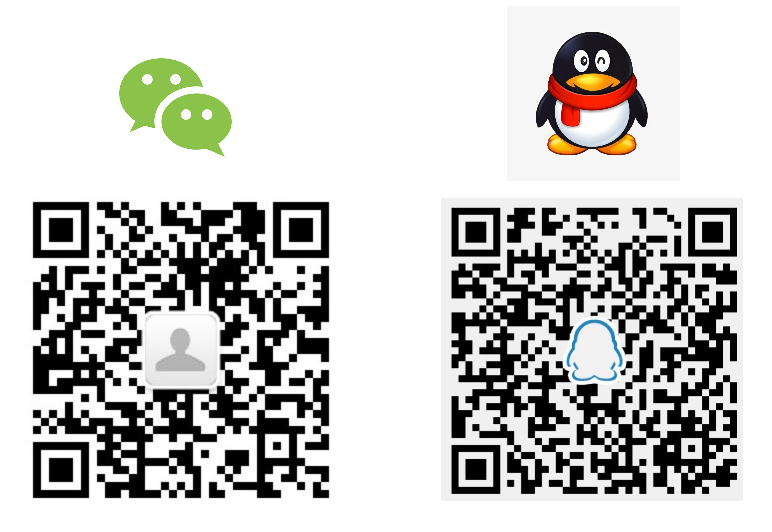 Join Pure Diamond Coin on Telegram news channel and Telegram group. 3. Follow Pure Diamond Coin on Twitter. 4. Follow Pure Diamond Coin on Facebook. 5. Subscribe on Youtube channel. 6. 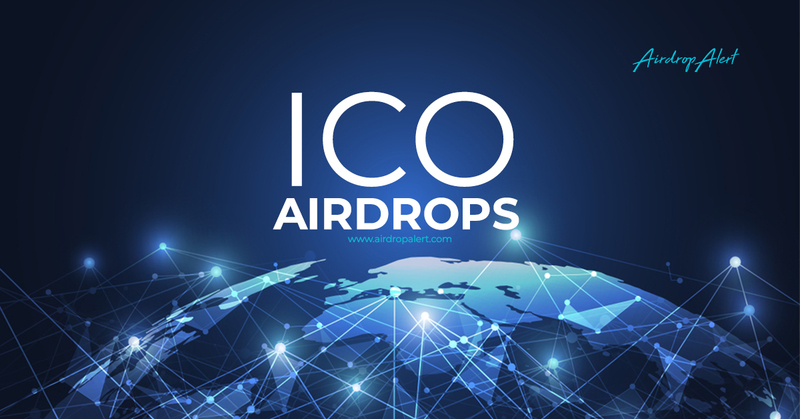 Submit the airdrop form with your ETH address and other details. 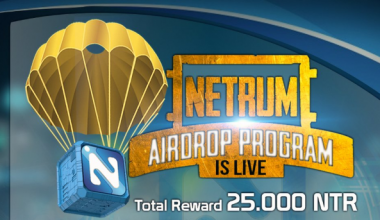 For more info on airdrop, see pinned post on Telegram news channel. 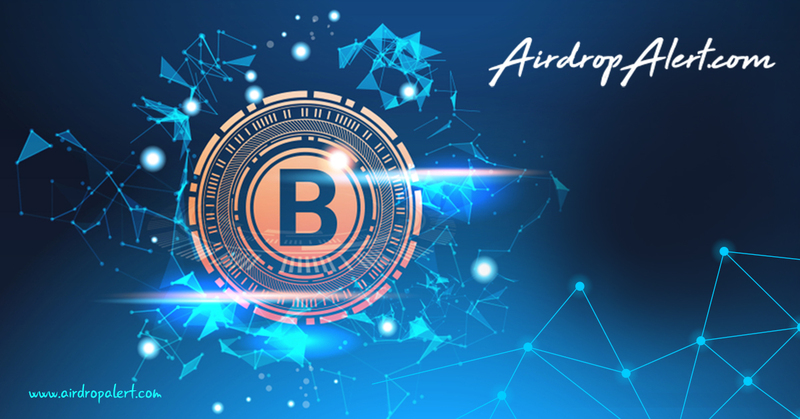 All airdrop participants need to complete KYC, read more in terms. How to join the Pure Diamond Coin Airdrop?